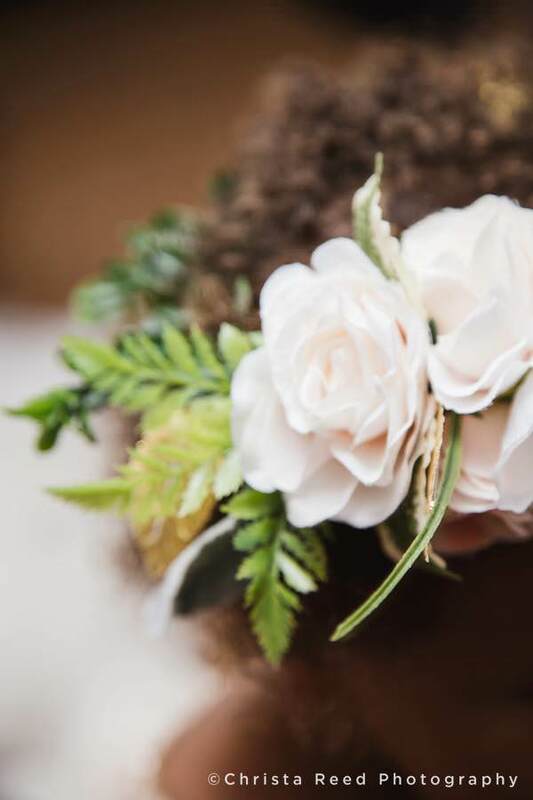 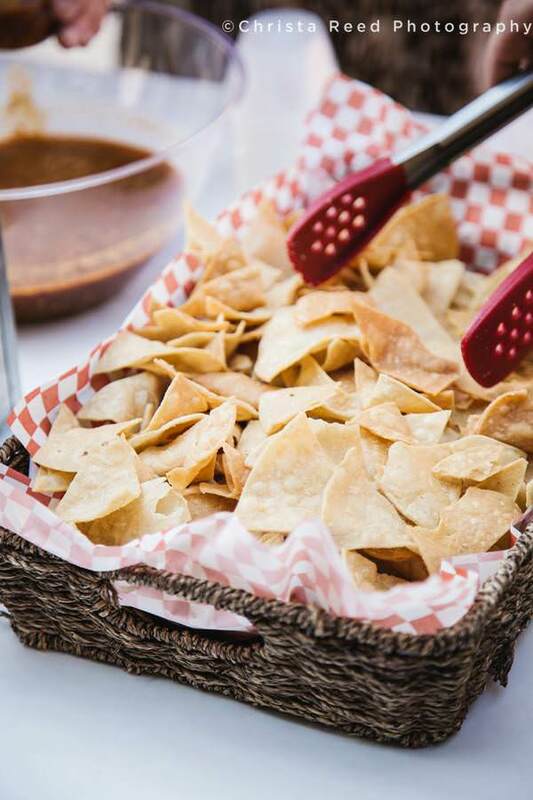 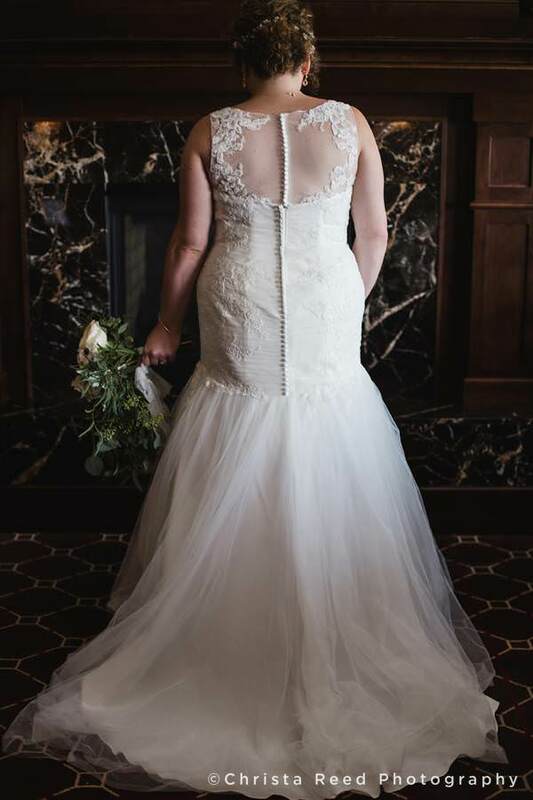 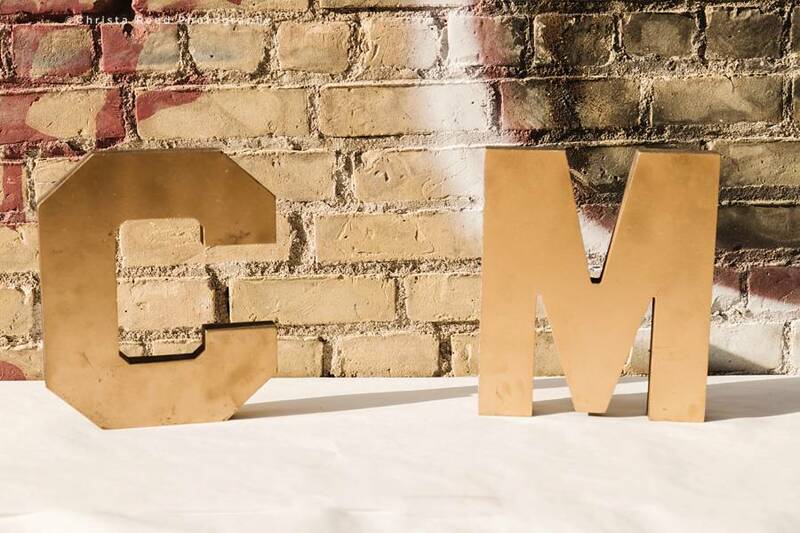 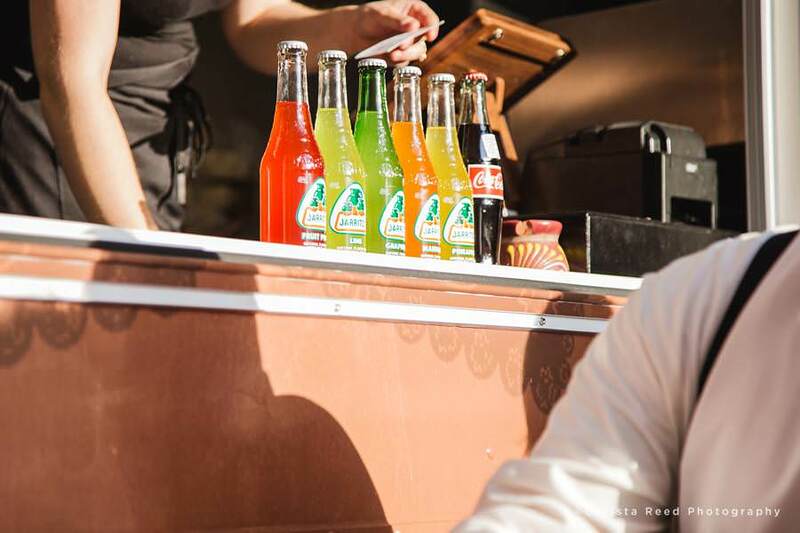 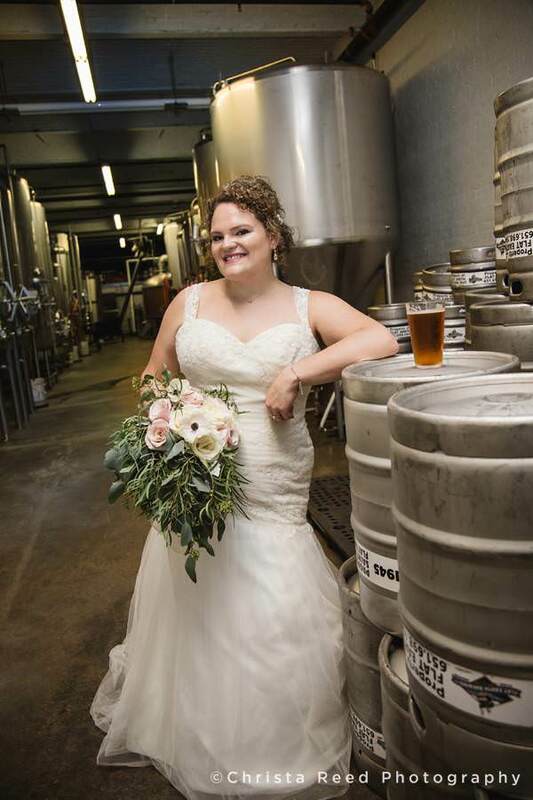 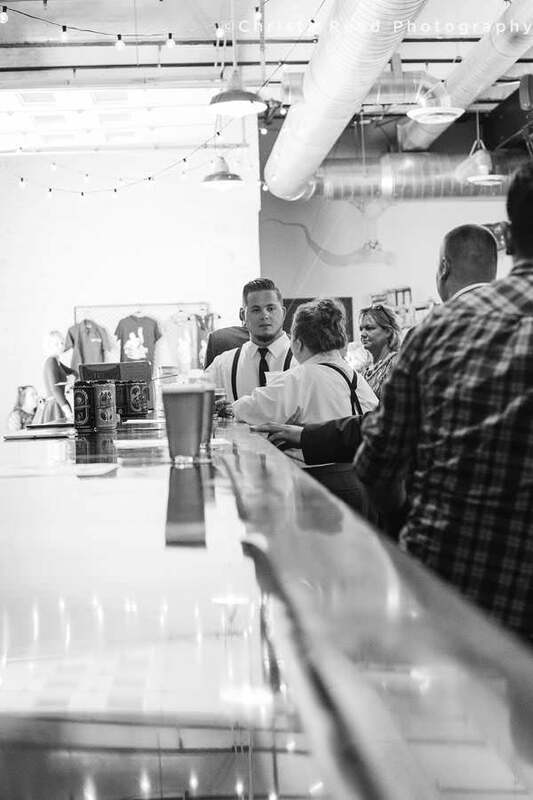 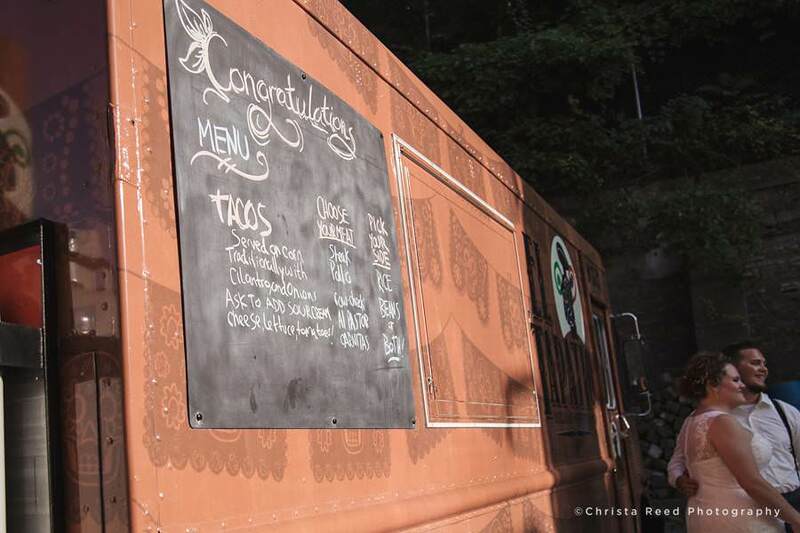 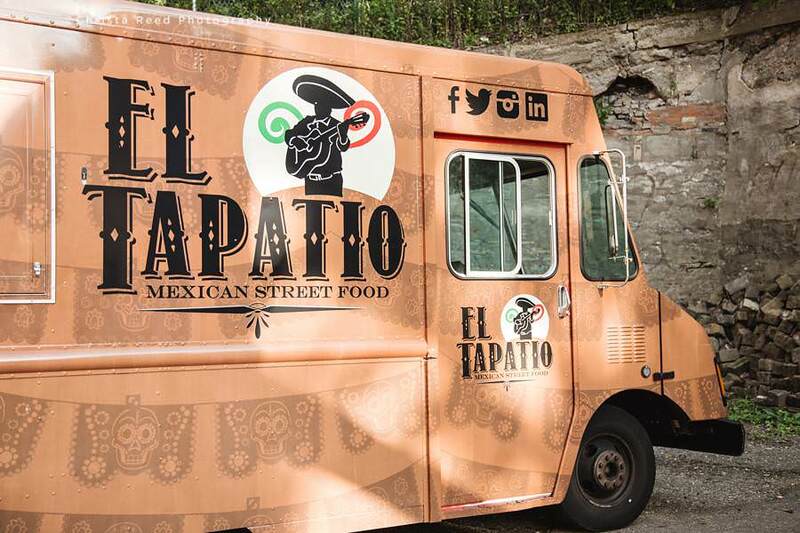 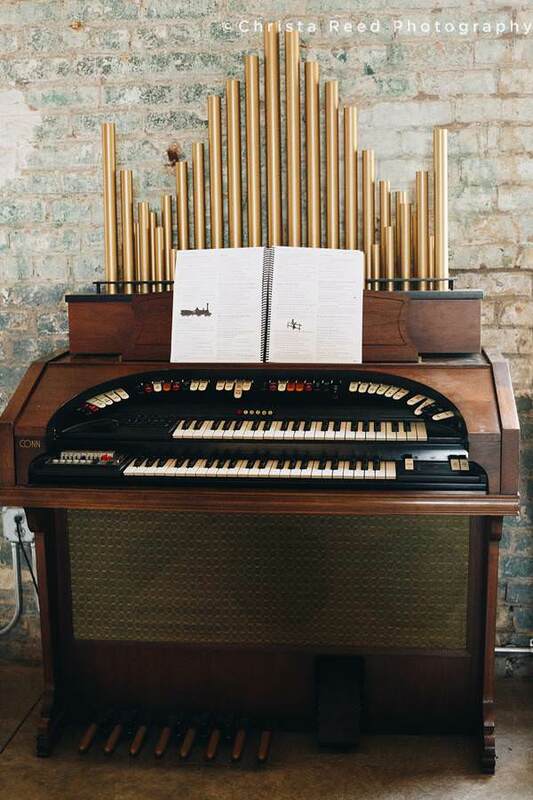 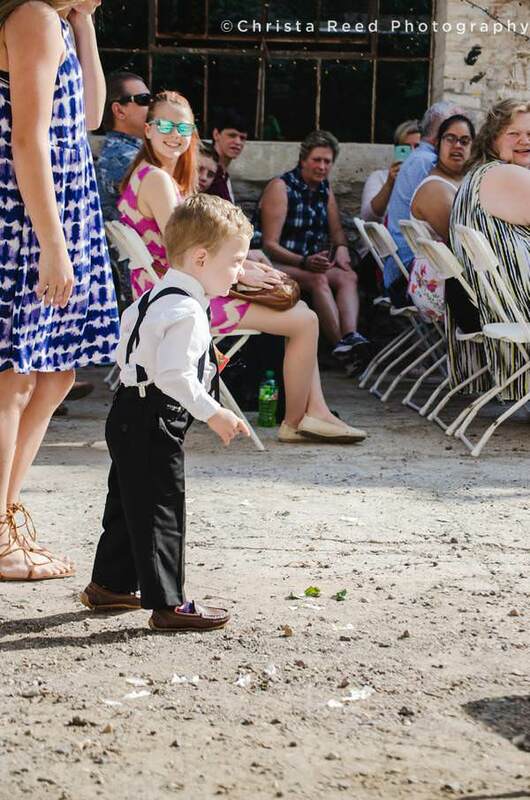 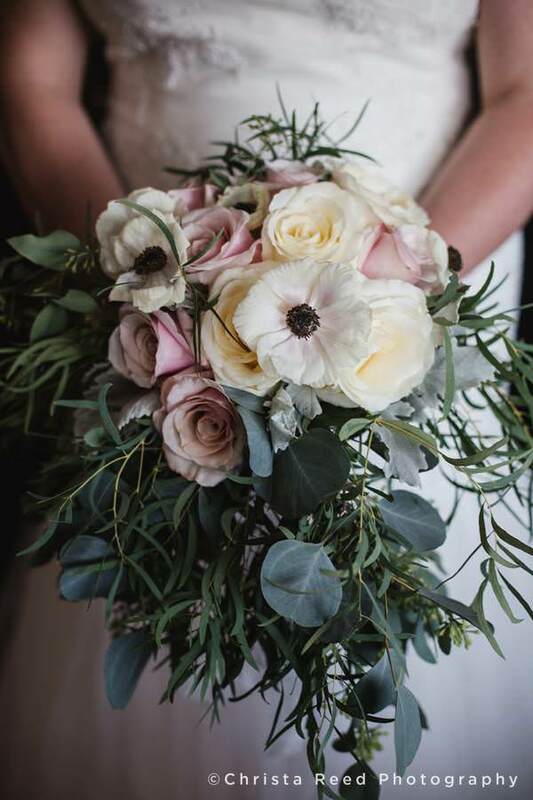 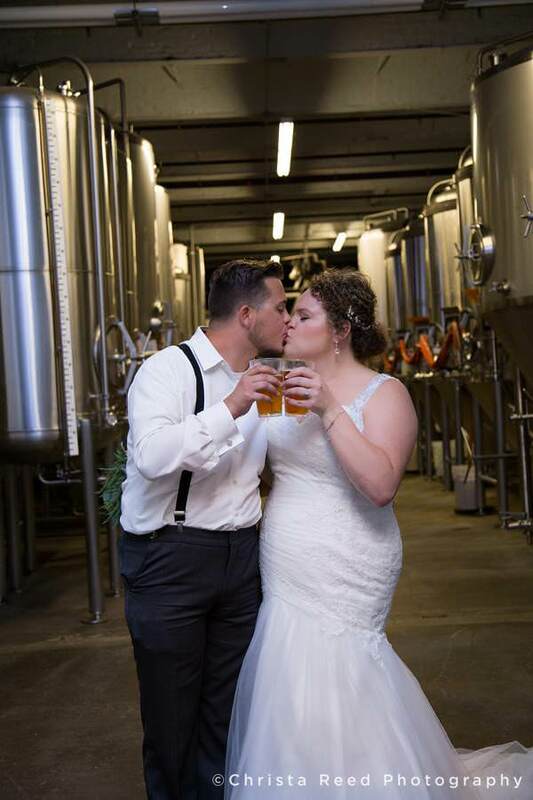 Wedding Themes: Brewery, tacos, outdoor wedding, Best Day Ever. 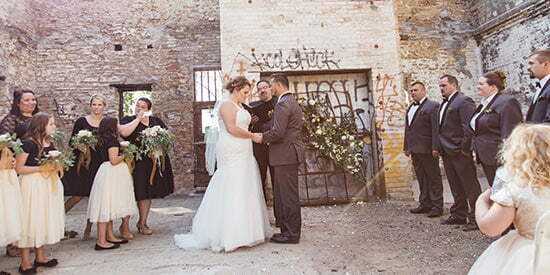 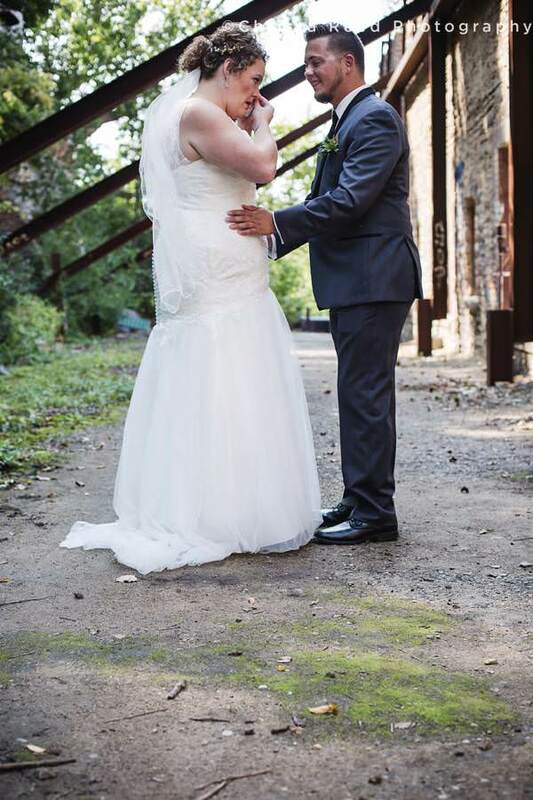 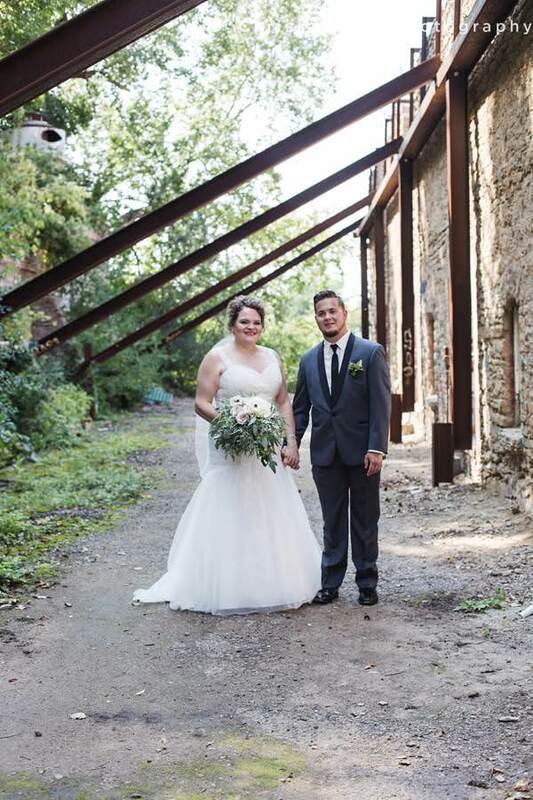 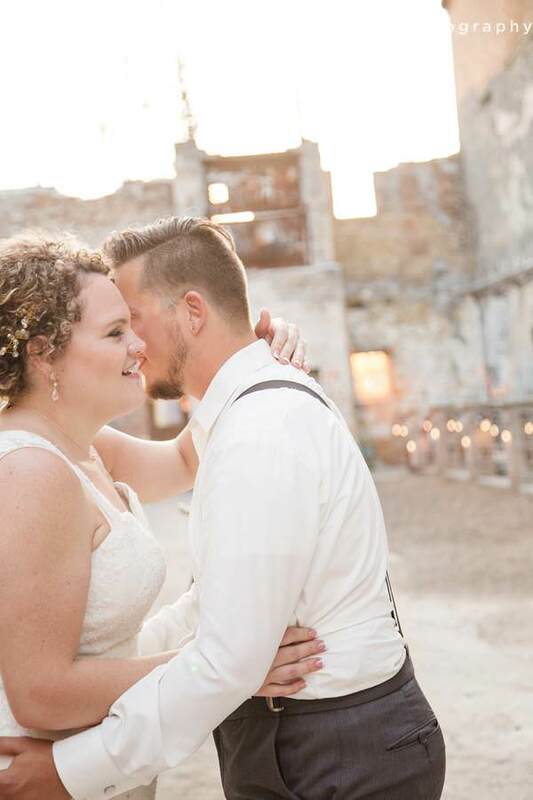 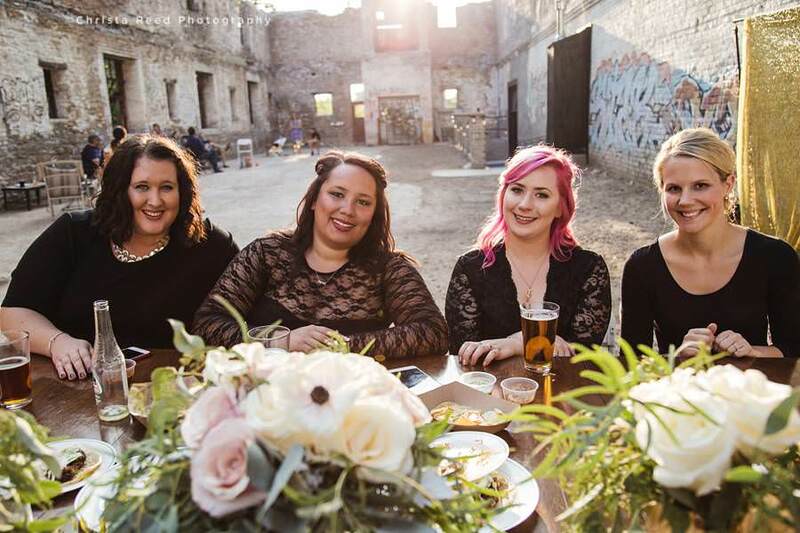 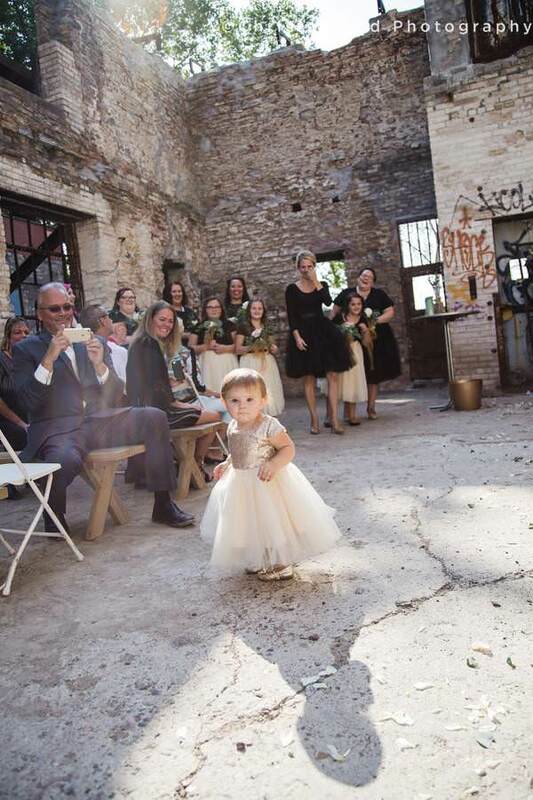 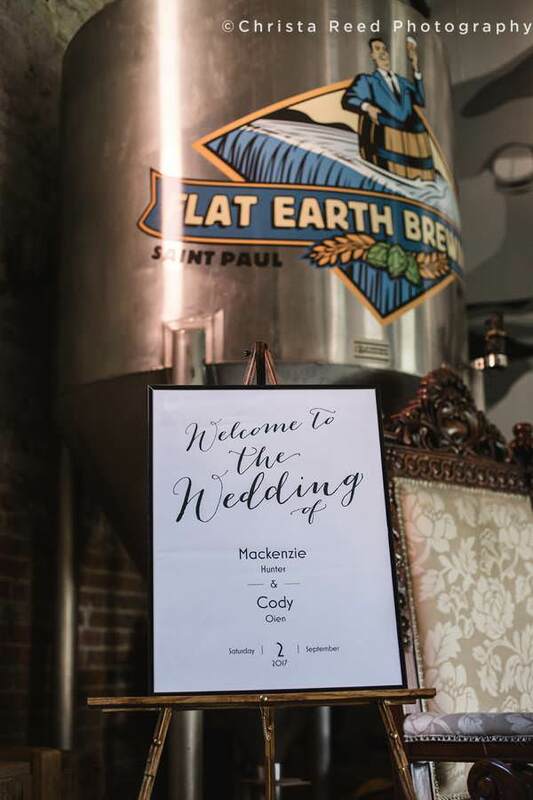 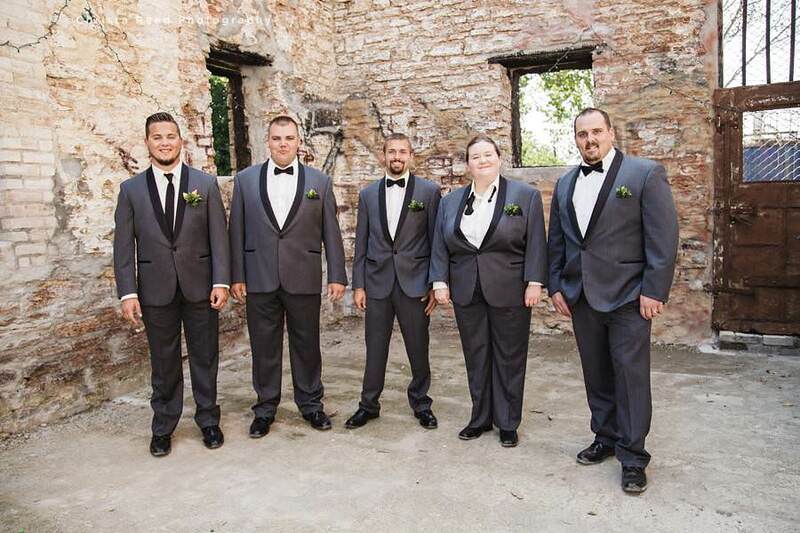 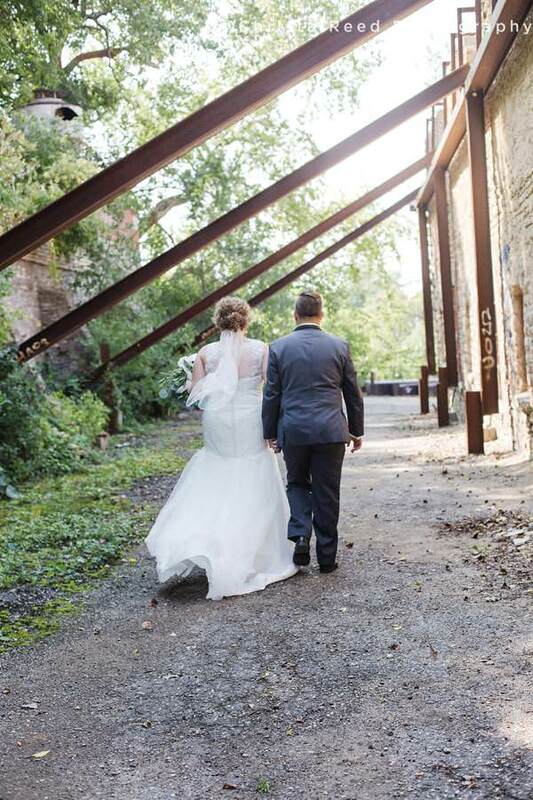 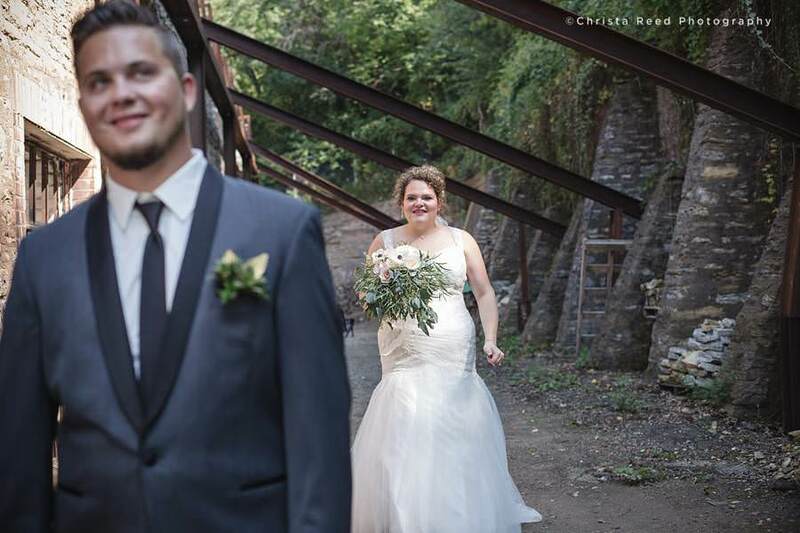 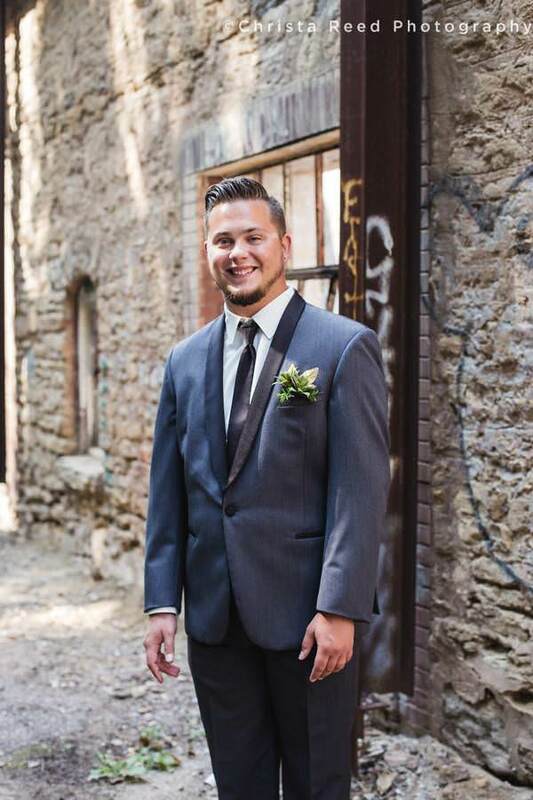 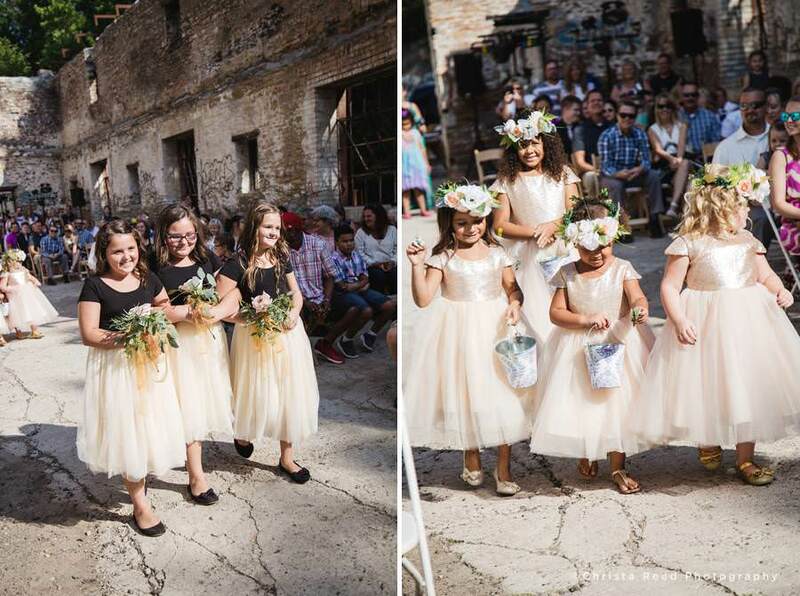 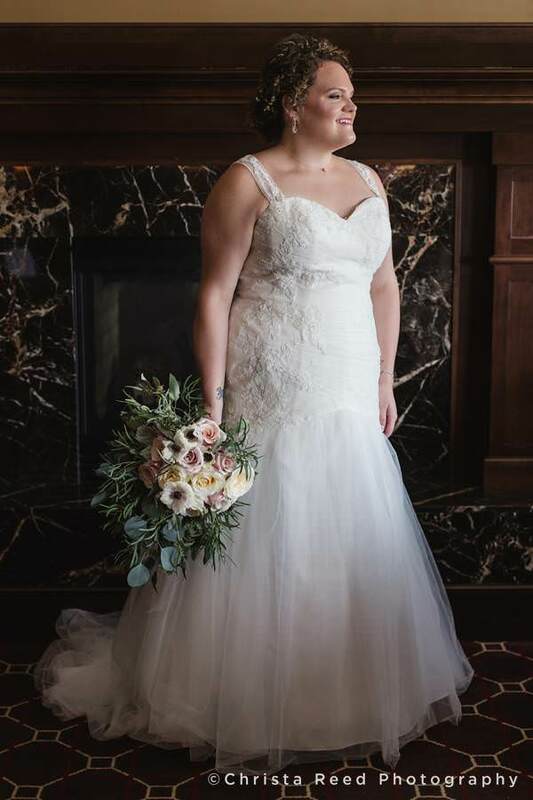 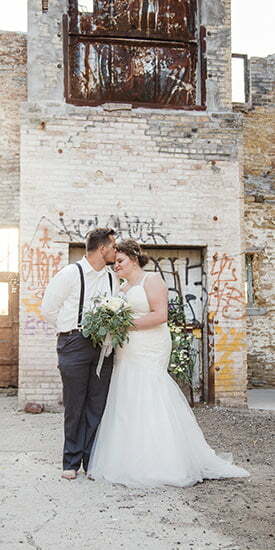 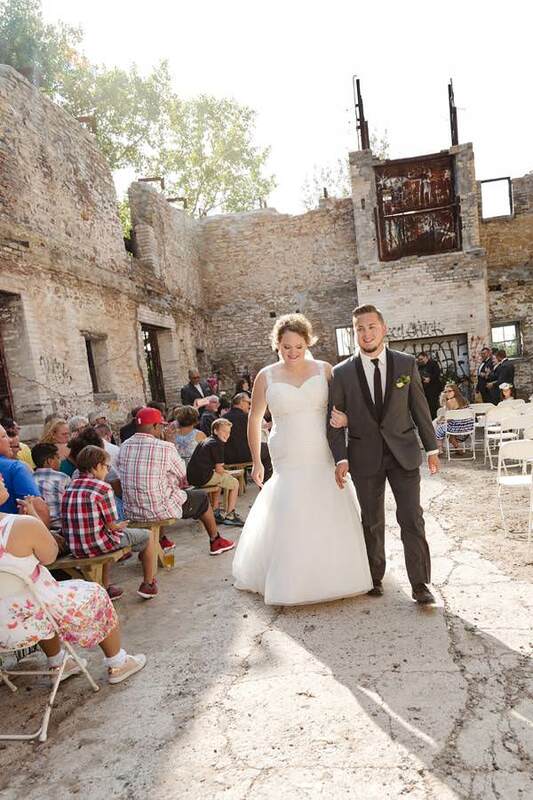 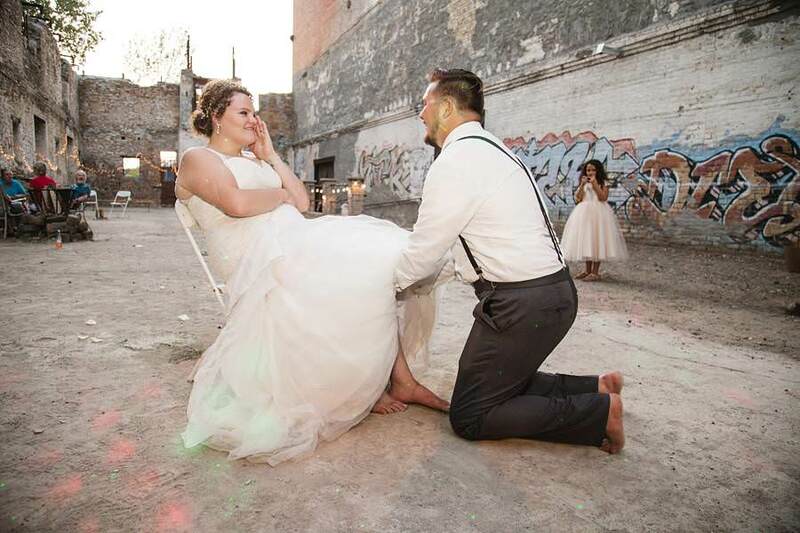 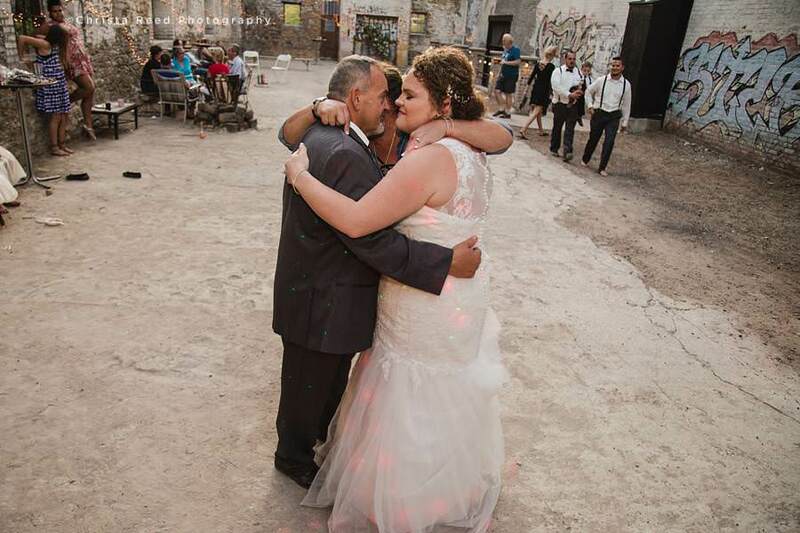 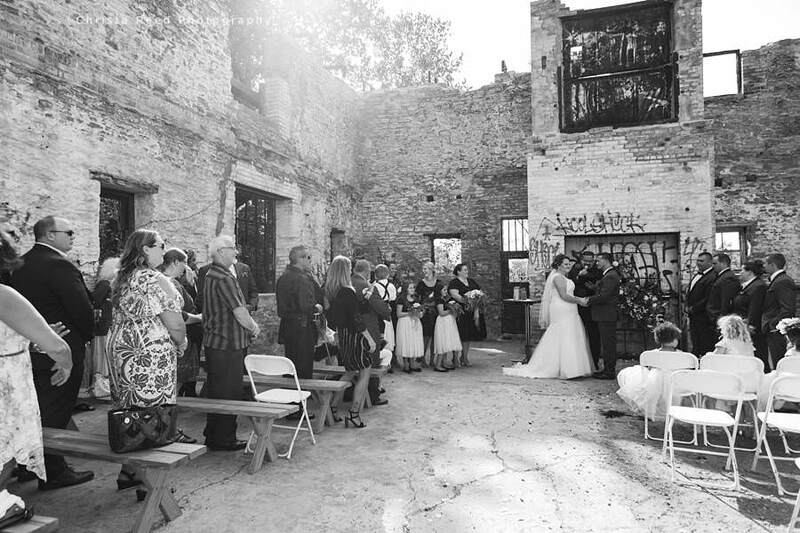 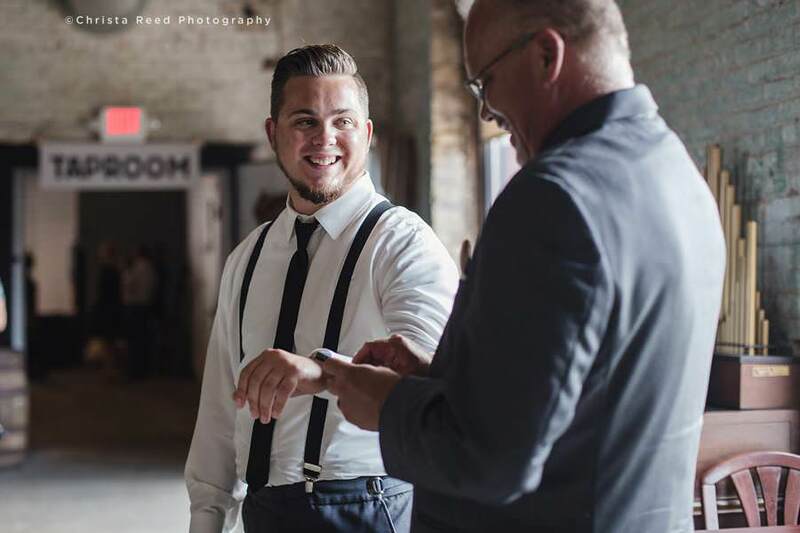 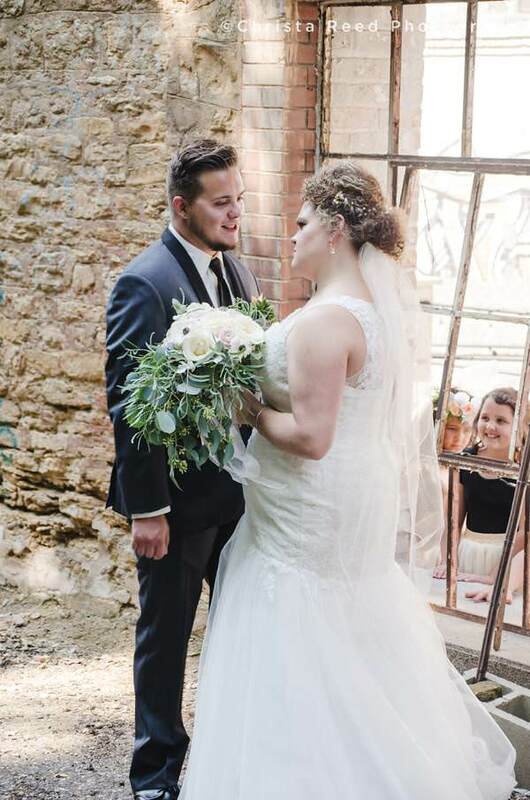 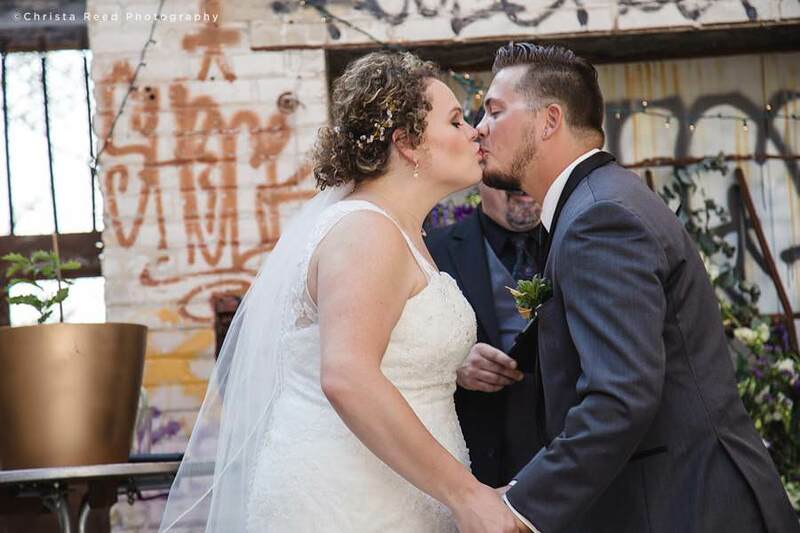 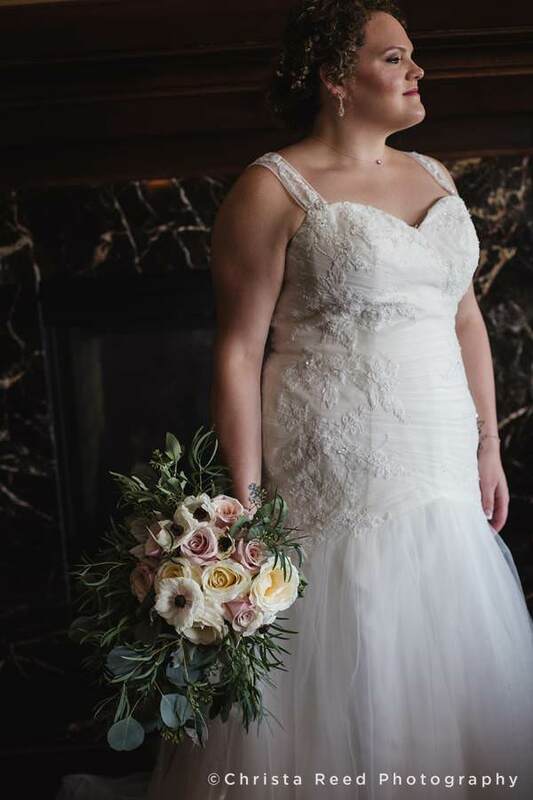 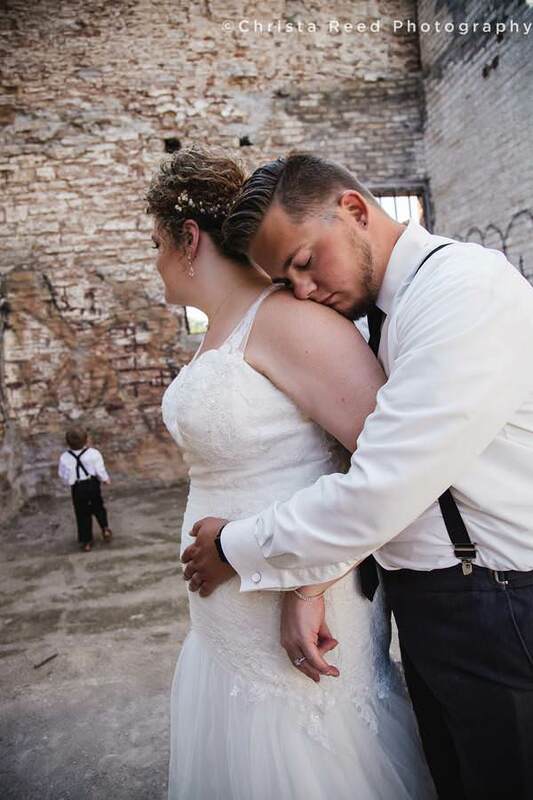 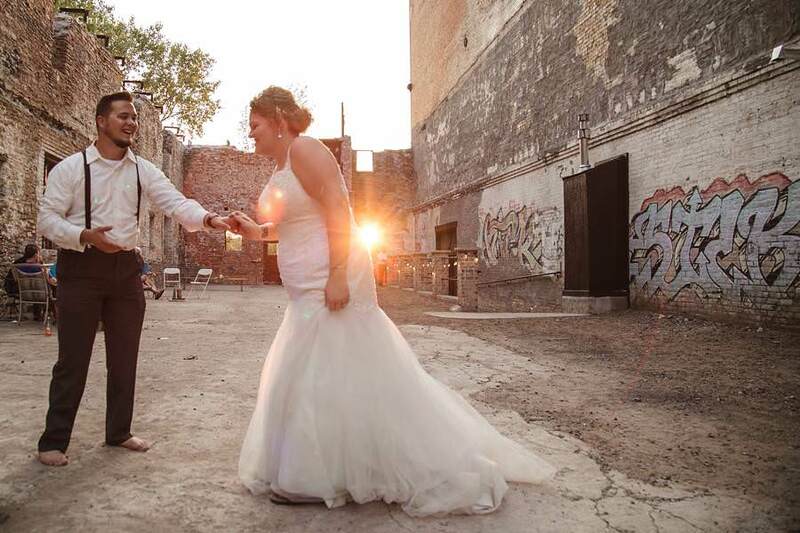 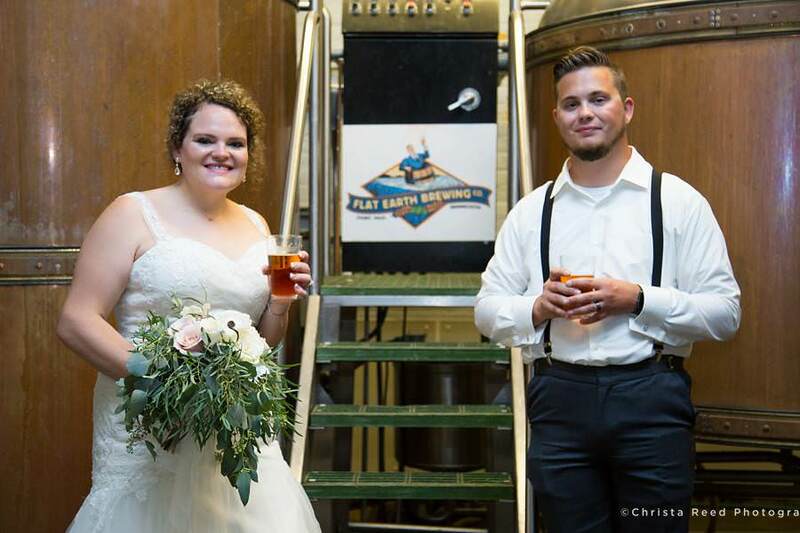 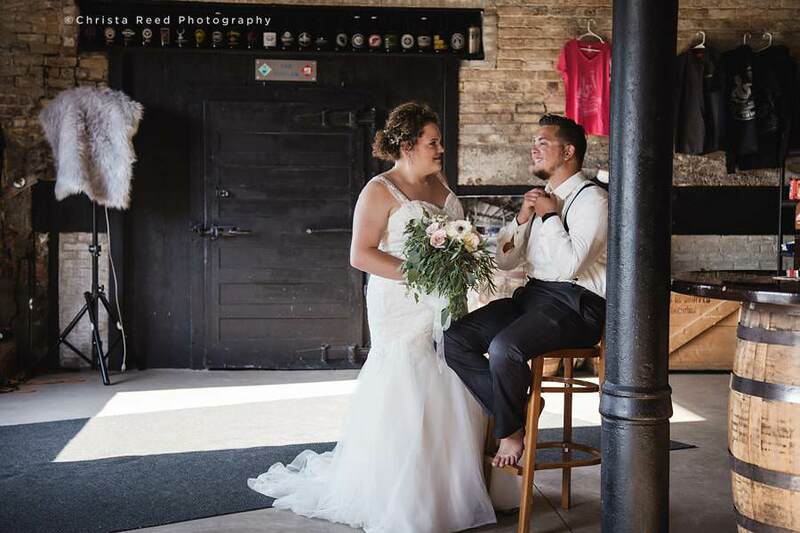 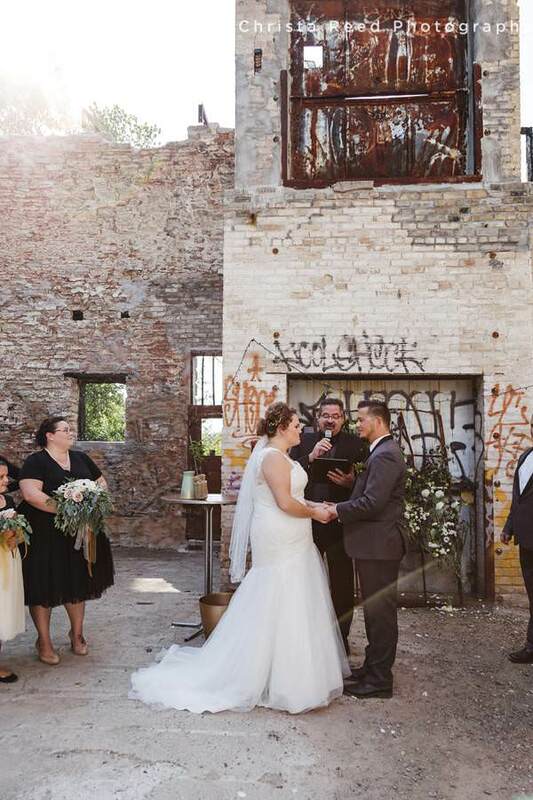 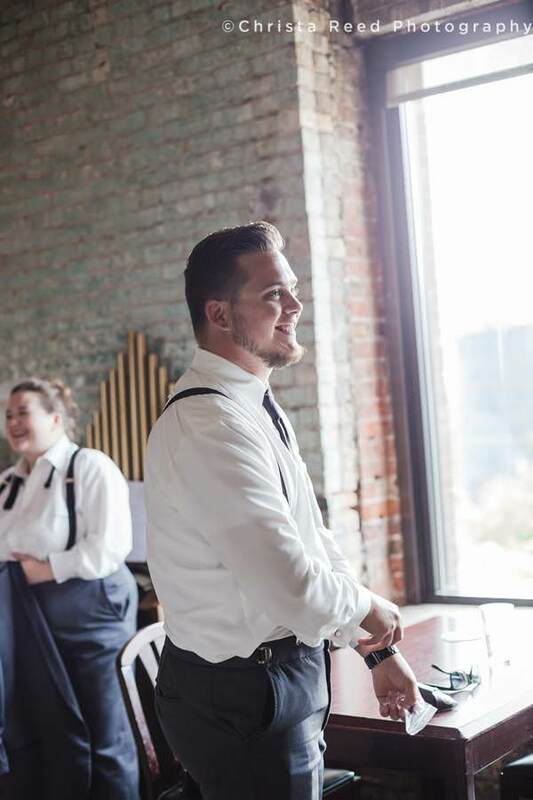 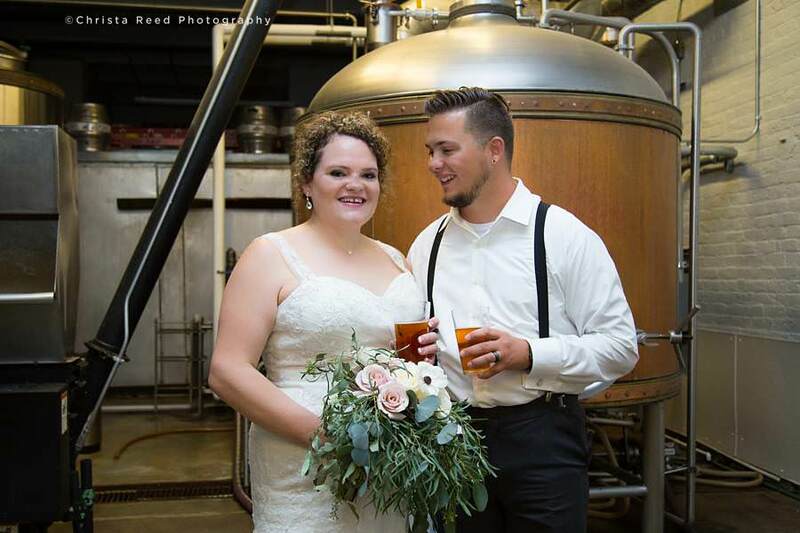 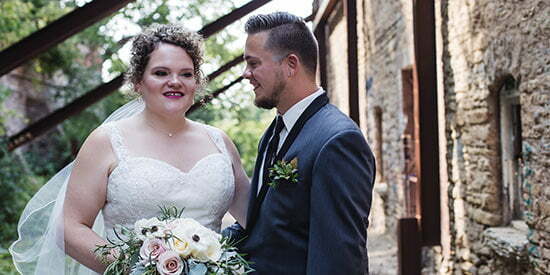 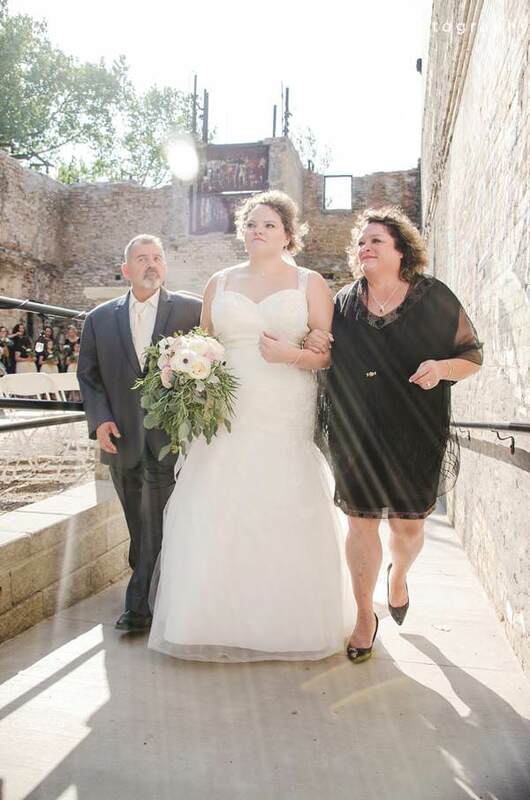 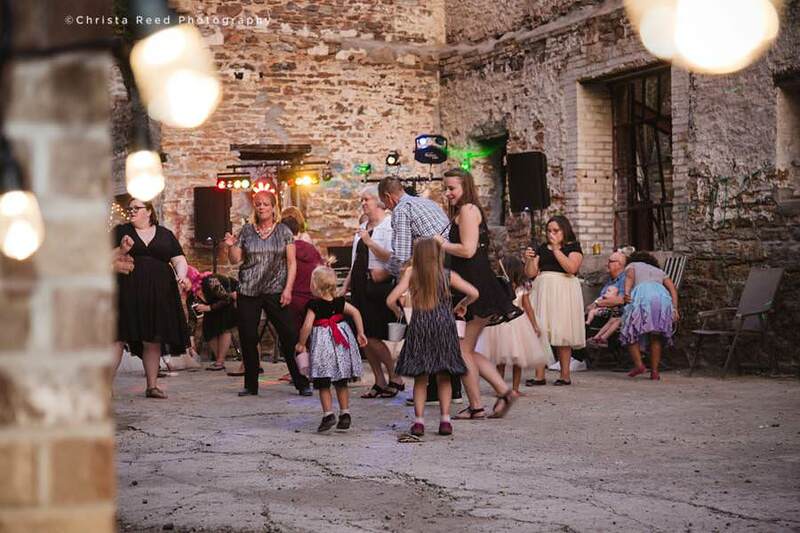 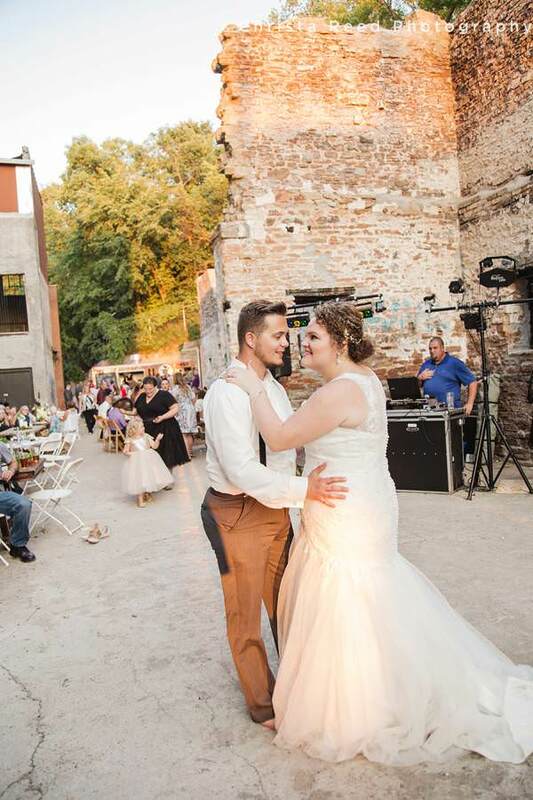 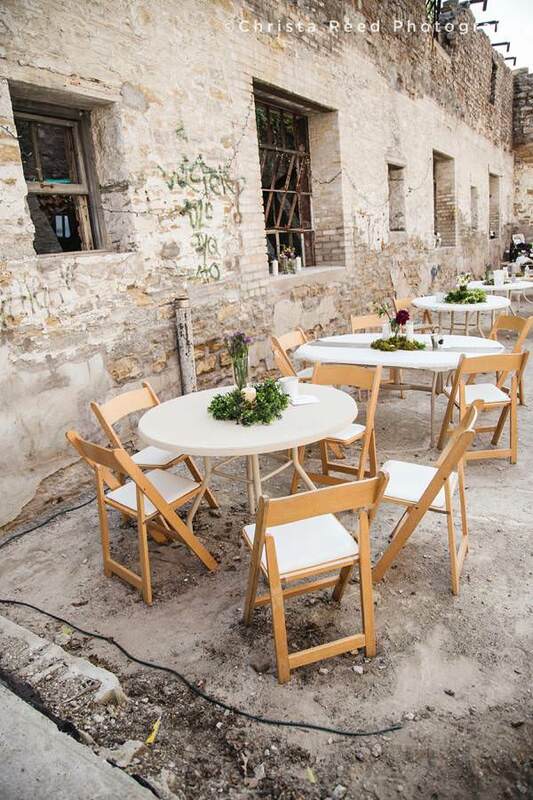 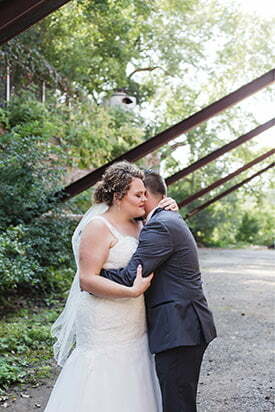 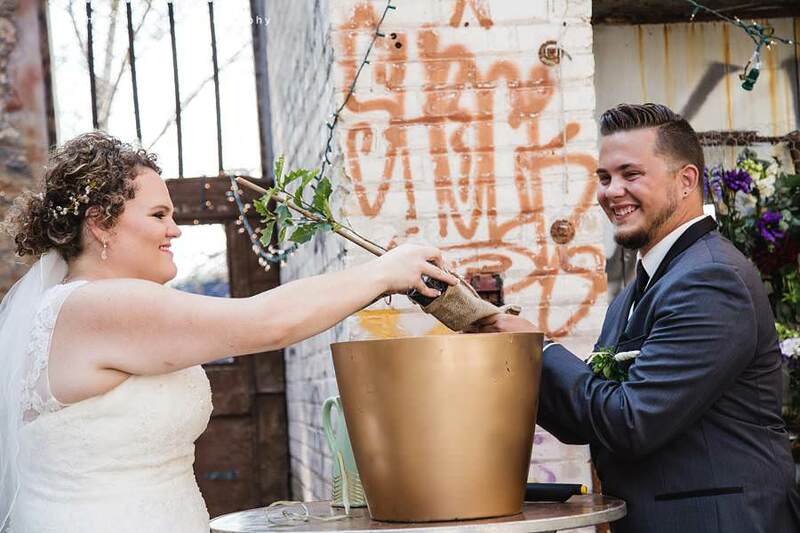 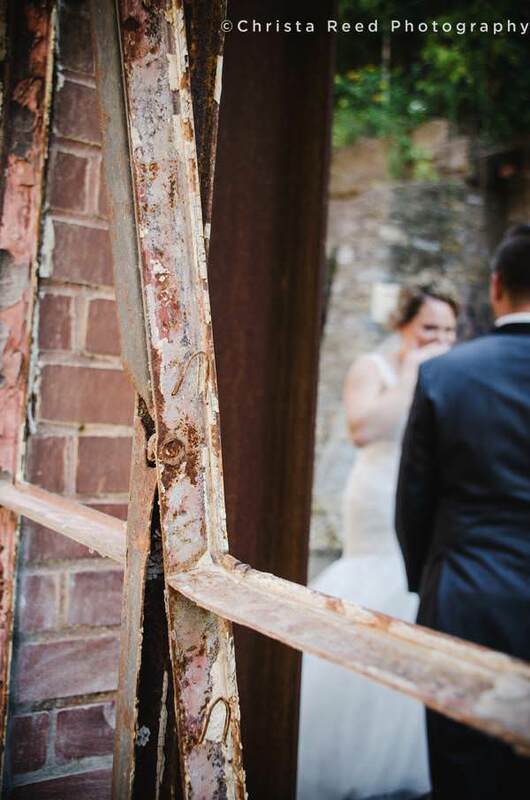 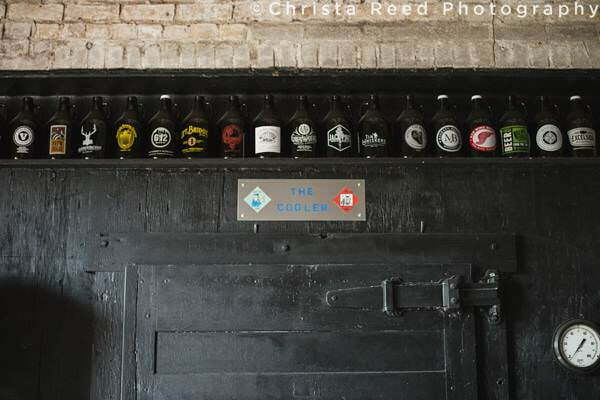 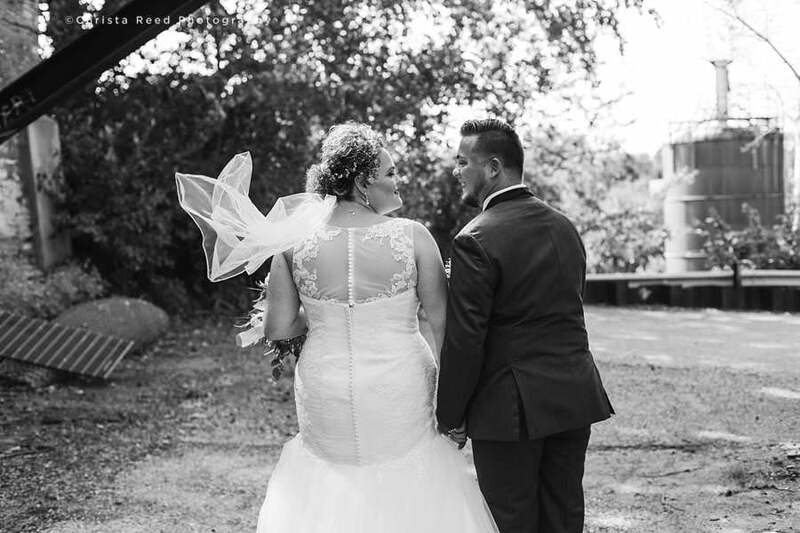 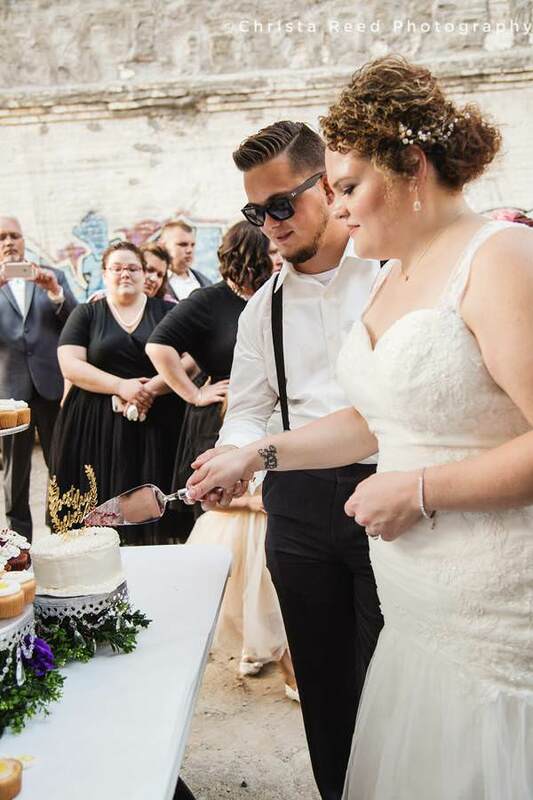 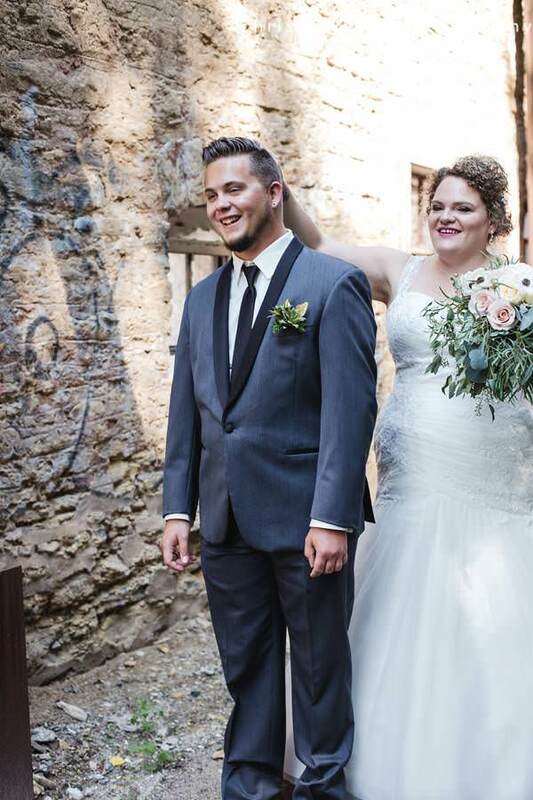 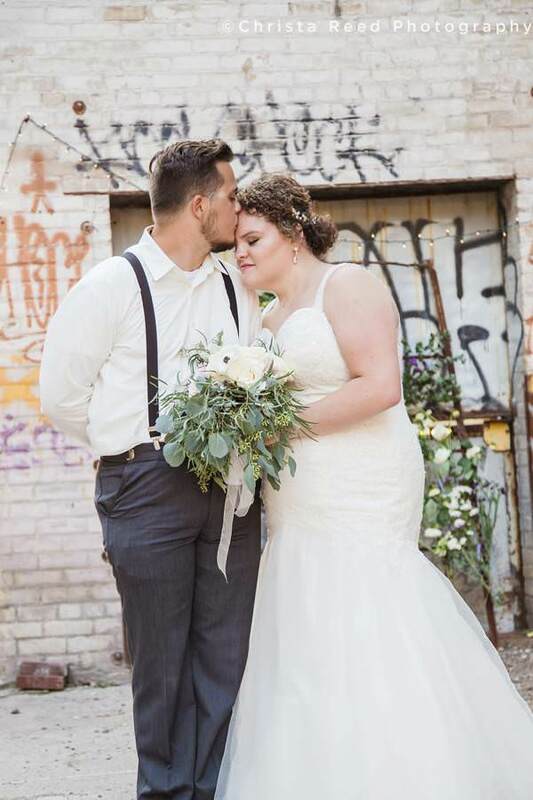 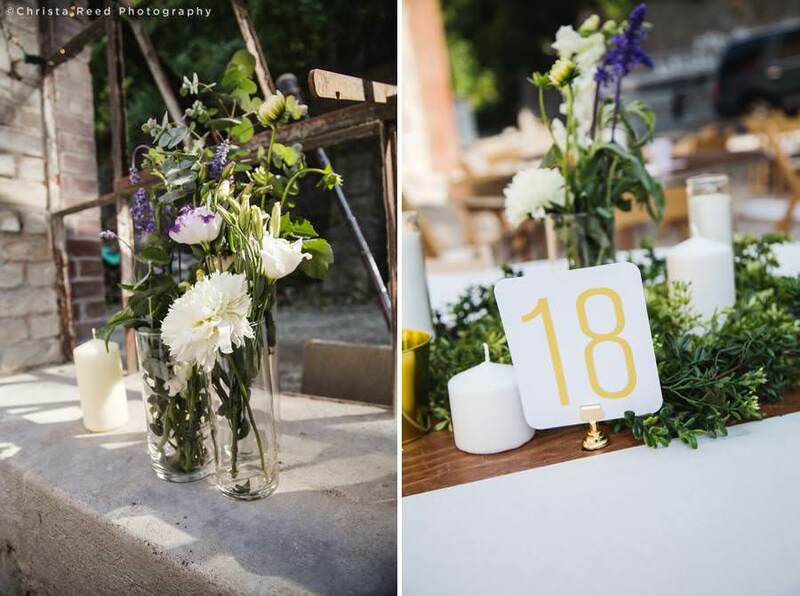 Mackenzie and Cody’s wedding took place in the historic ruins of the original Hamm’s Brewery, now owned by Flat Earth. 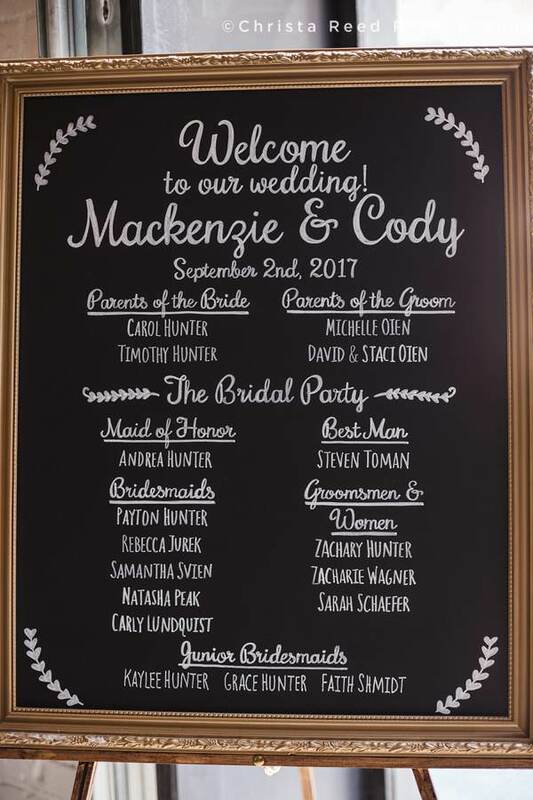 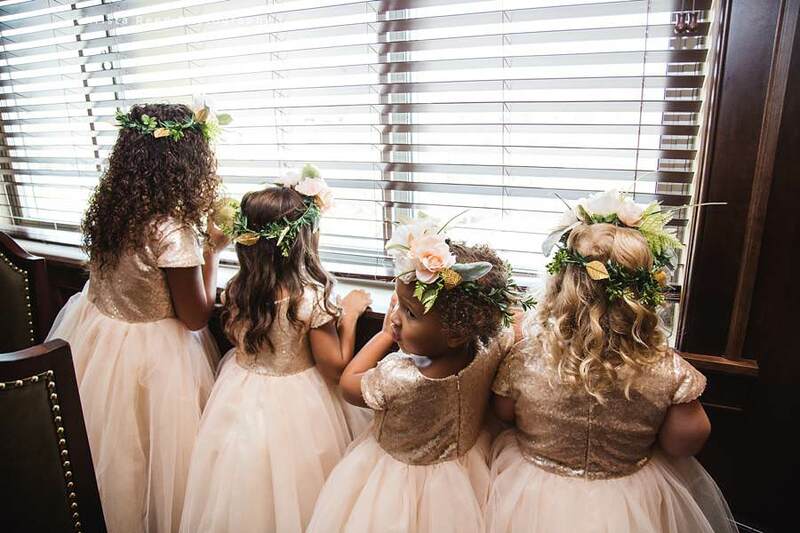 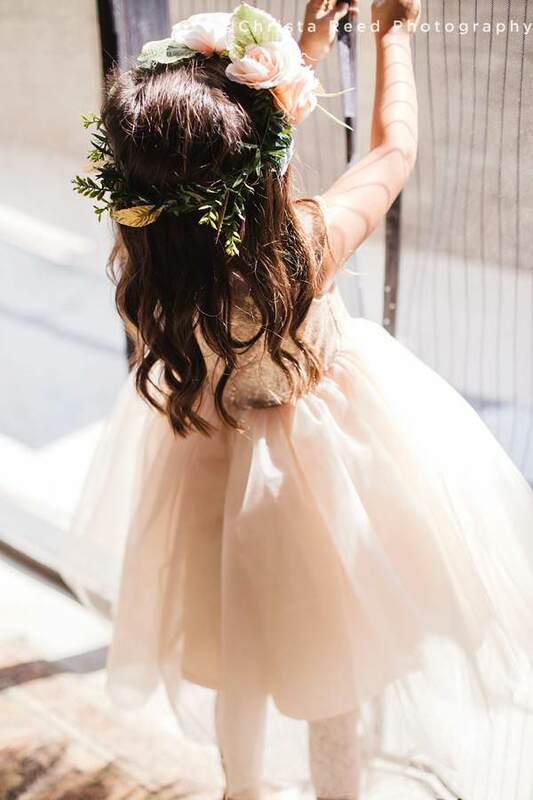 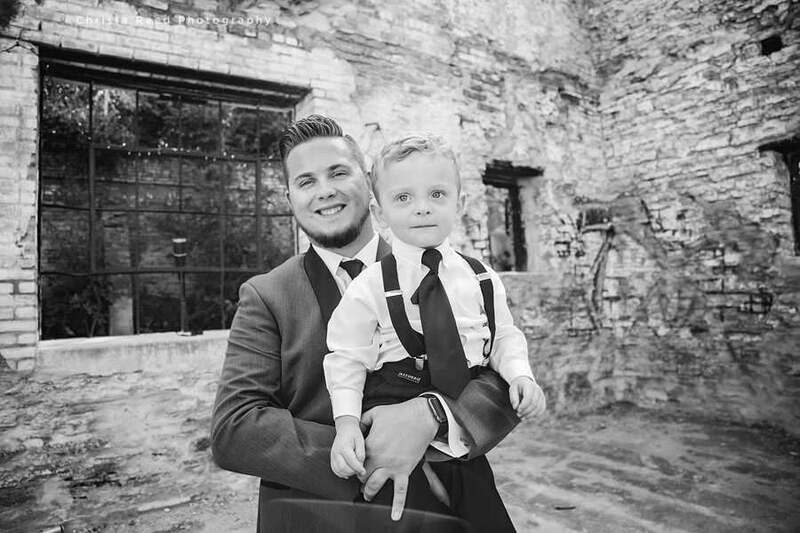 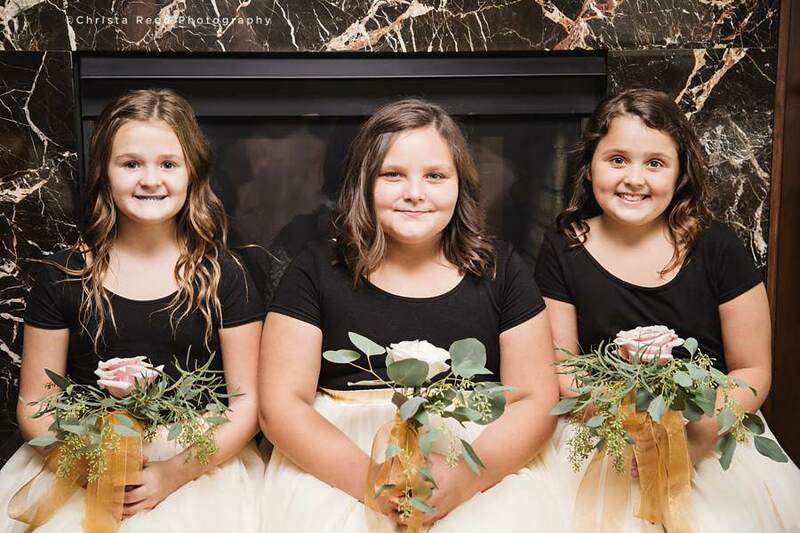 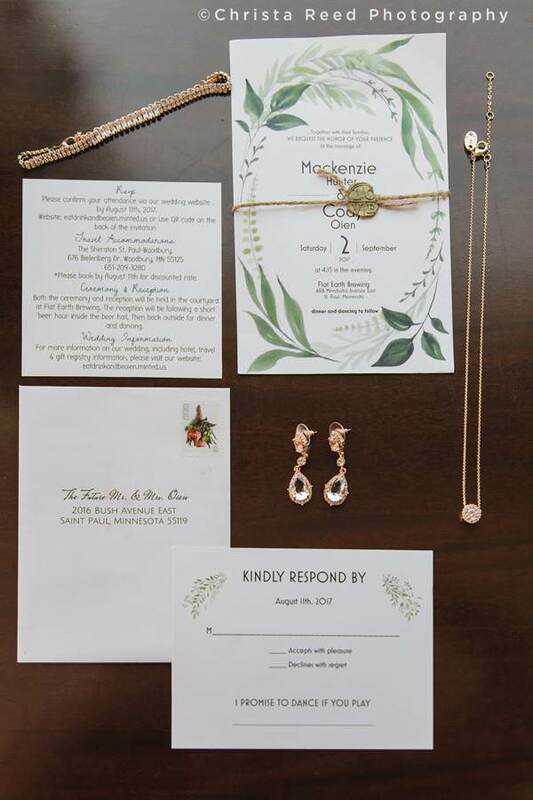 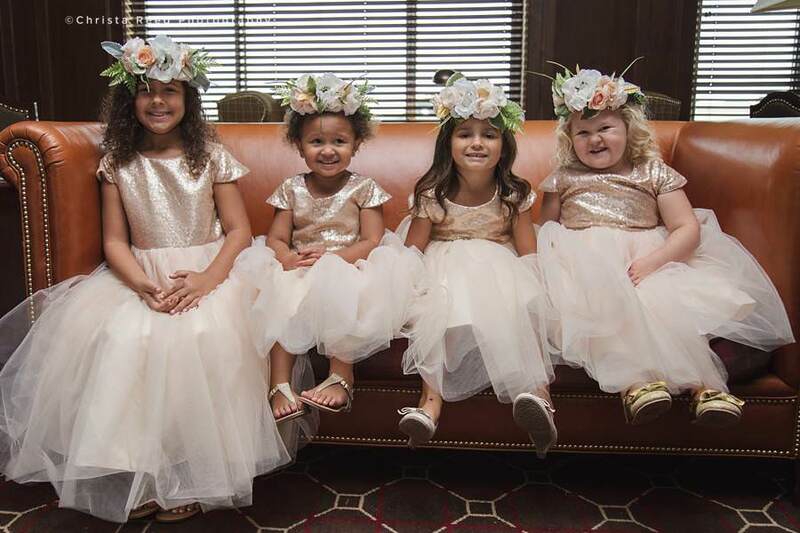 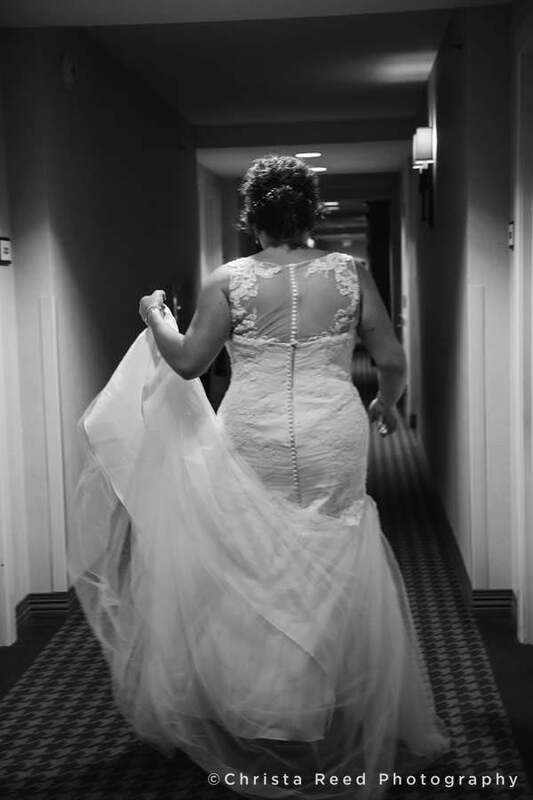 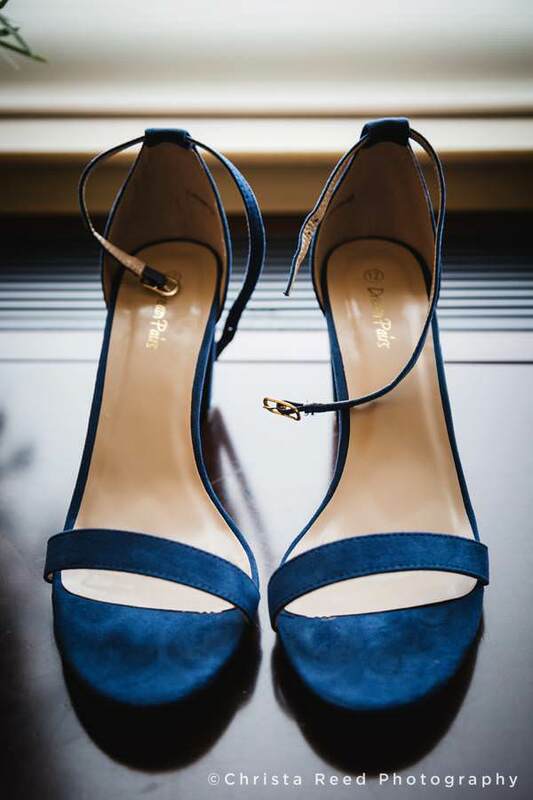 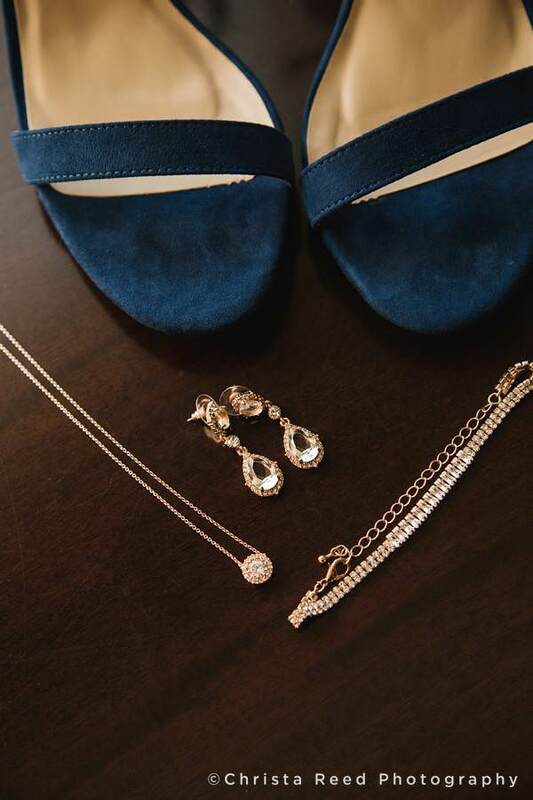 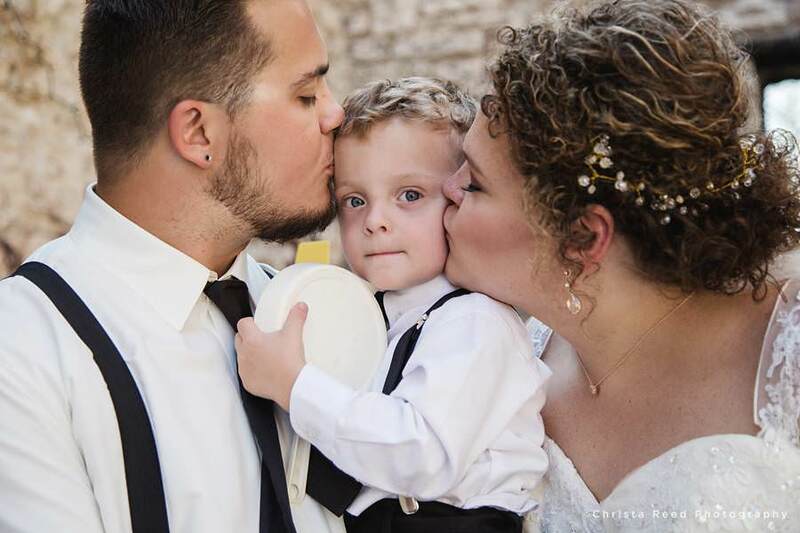 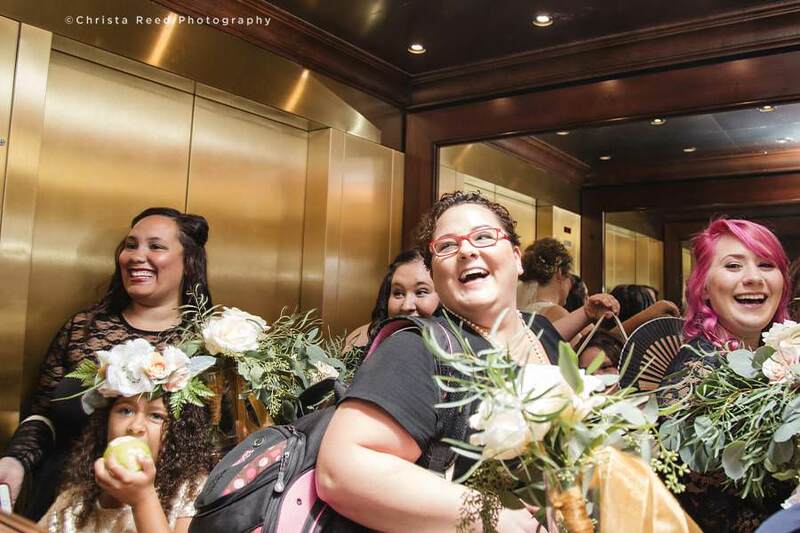 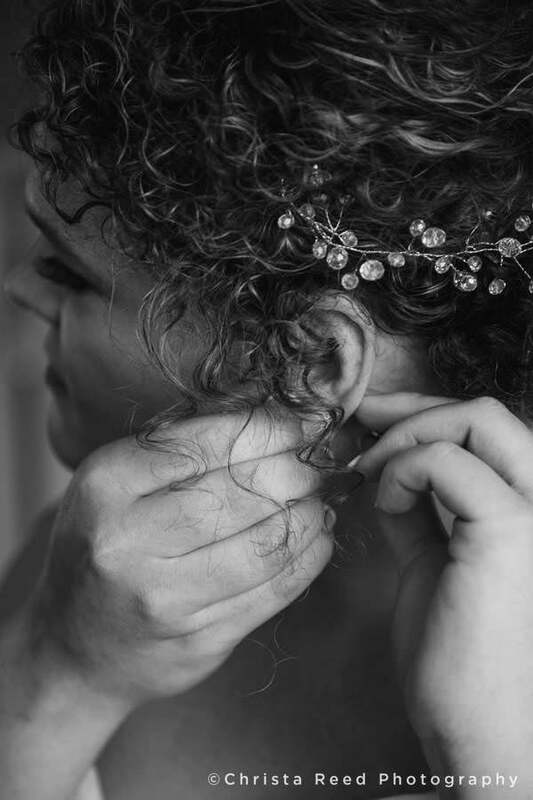 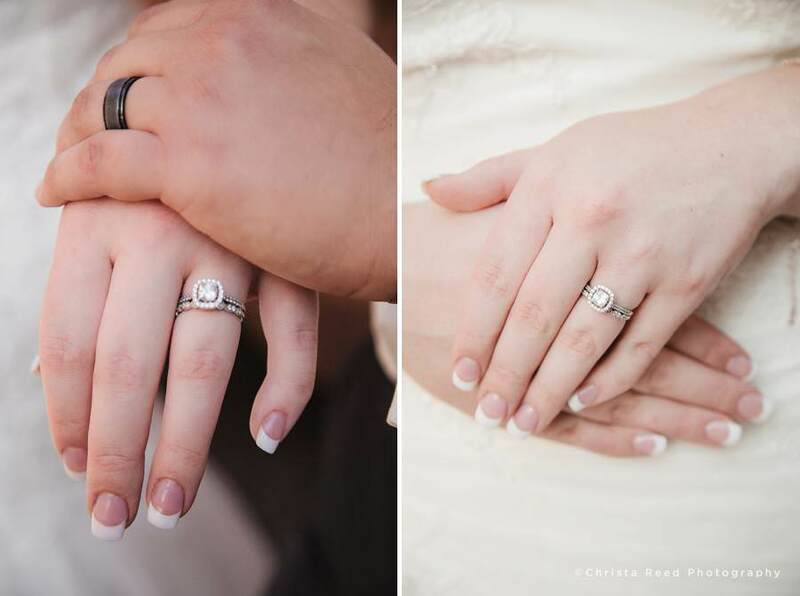 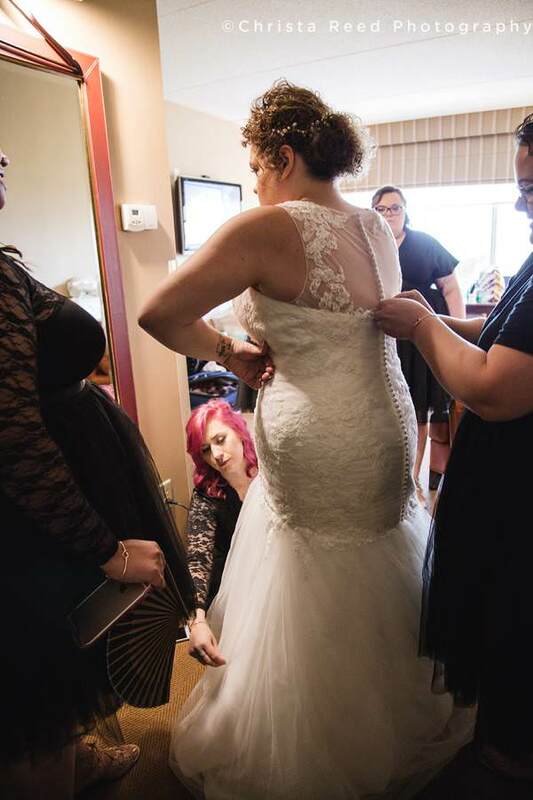 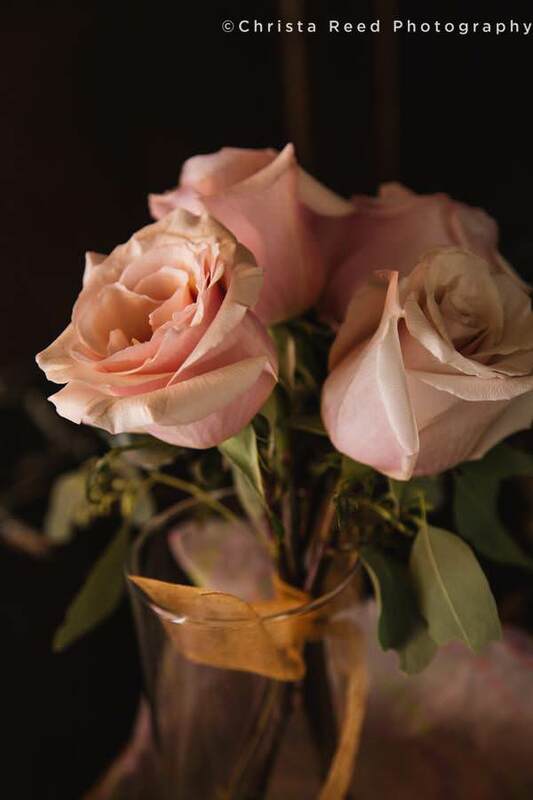 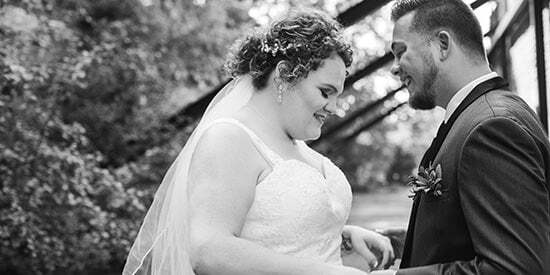 Their first look and candid pictures of wedding guests including Mackenzie’s grandparents, and pictures together with their son were very important to them. 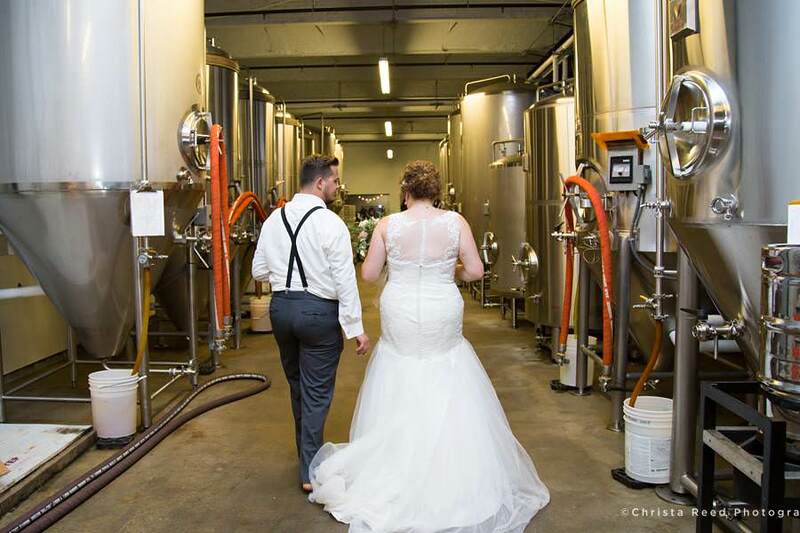 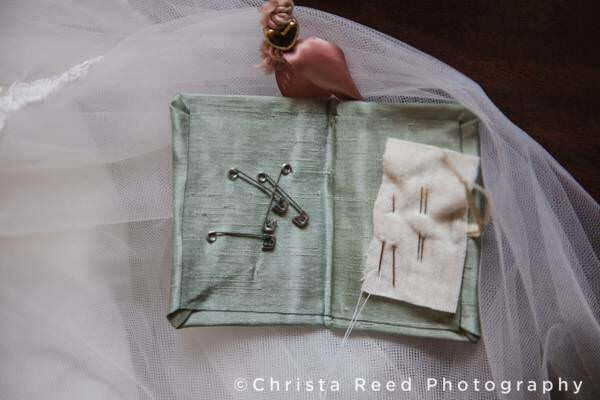 View a complete list of vendors and read more about their day on their blog.